As per consultants Balancing Act, the South African VOD services race now has over 100 platforms competing. Most of them are regional or genre specific but they are still VOD. Some are mere startups aspiring to excel in a region while others are sprouting off broadcasters, tech giants and telecoms. Whatever be the case, the competition is heating up at the moment as players look to take home the biggest pie off the audience of 1 billion African viewers. 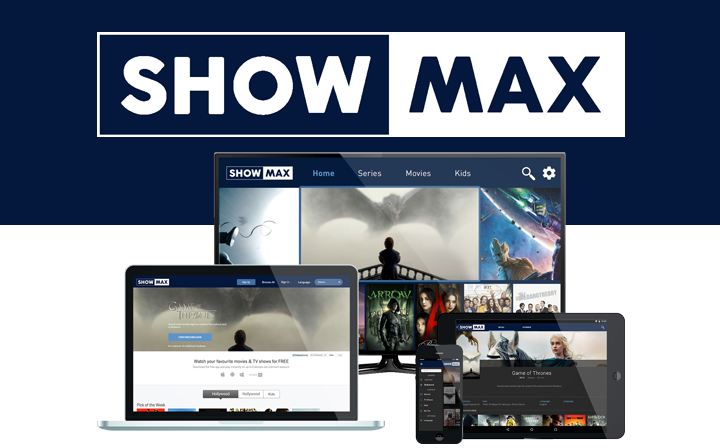 Naspers’ ShowMax and PCCW’s ONTAPtv launches competing with with DStv’s BoxOffice and the predicted Netflix’s arrival in 2016 is only going to make things more interesting. 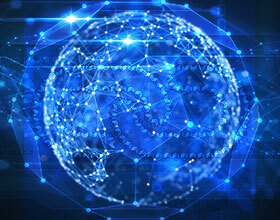 As per the Sandvine Global Internet Phenomena Report, only 6% of the African data consumption is online video. 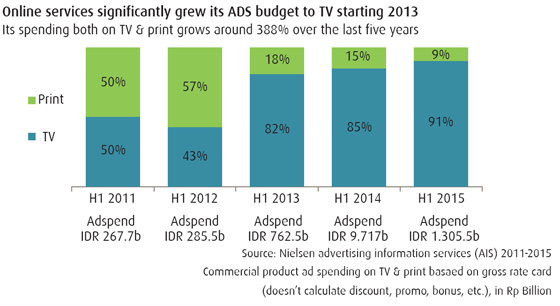 But even they accept that going ahead, Africa will be one of the biggest VOD markets in the future.